Flamingo Horticulture Investments (FHI Ltd), a Sun Capital Europe portfolio organisation, announced that they will make a further investment of USD 2.4Million in subsidiary business Dudutech, Africa’s leading Biological Pesticide Manufacturer. Dudutech a is high growth biotechnology business in operation since 2001 that plays a critical role in allowing their many international and Kenyan customers and the Flamingo Group to farm sustainably and adhere to farming and produce regulations across the globe. To provide farmers with sustainable solutions, Dudutech’s team of over 250 technicians, masters and doctorate level scientists manufacture insect-killing fungi and beneficial predatory insects and mites, which are used as part of an Integrated Pest Management strategy, where farmers combine pesticides and traditional synthetic chemical pesticides to tackle agricultural pests and diseases. 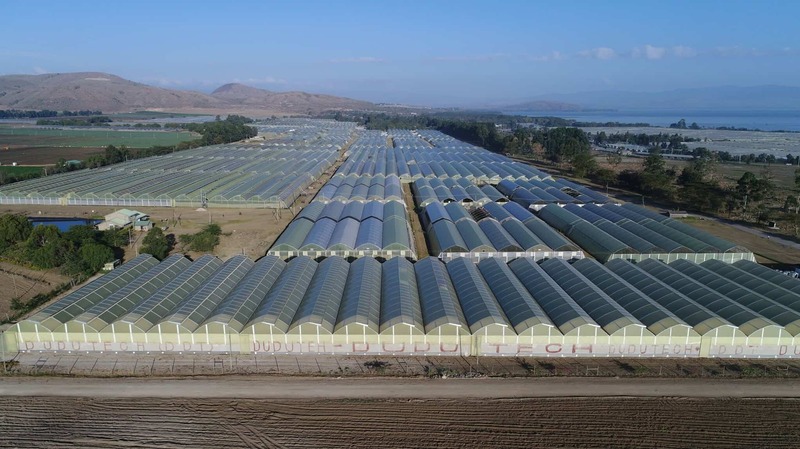 Dudutech will direct the additional funding towards expansion of production facilities at the biofactory site in Naivasha, Kenya, including an additional 4ha of greenhouses and an insectary. The project is aimed at increasing production capabilities to provide additional beneficial predatory insects availability to meet growth in demand for biologicals and satisfy the needs of major growers in Africa, Europe and the Americas. We are incredibly excited to see Flamingo Horticulture Investments backing Dudutech. The new investment will be used to further expand the company’s manufacturing capacity. Alongside this investment Dudutech will be recruiting into its management team, broadening its product range and increasing the scope of its international operations. This investment will allow us to grow our services to our customers in Africa, Europe and the Americas and ensure availability of our beneficial predatory insects, especially during peak seasons, where demand has outstripped supply in the past. Under the stewardship of an outstanding management team, we believe that Dudutech has consistently demonstrated its ability to deliver on investment strategies, it now plays a critical role in the supply of insect killing fungi and beneficial predatory insects and mites for farmers globally.